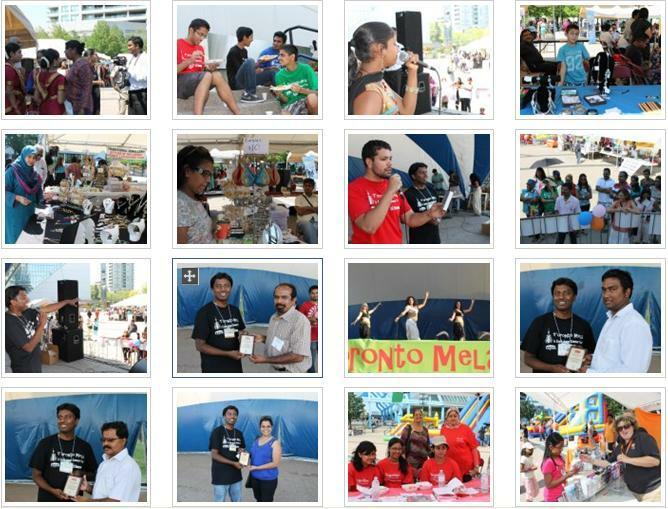 Toronto Mela 2012: A CASSA Success Story! Over two thousand people from across the GTA gathered at Scarborough Albert Campbell Square on Saturday August 25th to celebrate Toronto Mela 2012: the first annual South Asian Summer Festival. 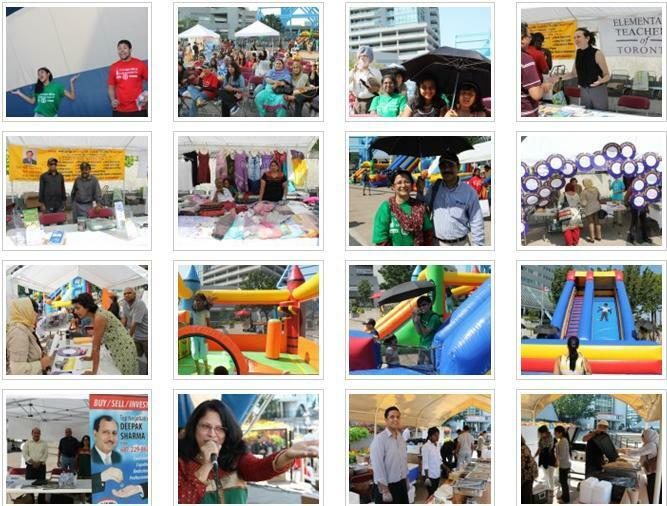 Council of Agencies Serving South Asians (CASSA) with the support of City of Toronto and Labourers’ International Union of North America Local 183 had organized the Toronto Mela as a forum to celebrate, showcase and recognize the diversity in South Asian heritage and histories. With OMNI TV as media sponsor and over 45 South Asian ethnic media outlets as media supporters, Toronto Mela 2012 proved to be an exciting day where people of all ages and diverse backgrounds came together and rejoiced the cultural diversity of Toronto. Toronto Mela 2012 provided an amazing opportunity for over 50 South Asian Canadian artists to showcase their talents in vocal, dance and music performances. Leadership was promoted amongst close to 100 youth volunteers who were directly involved in various aspects of the festival. 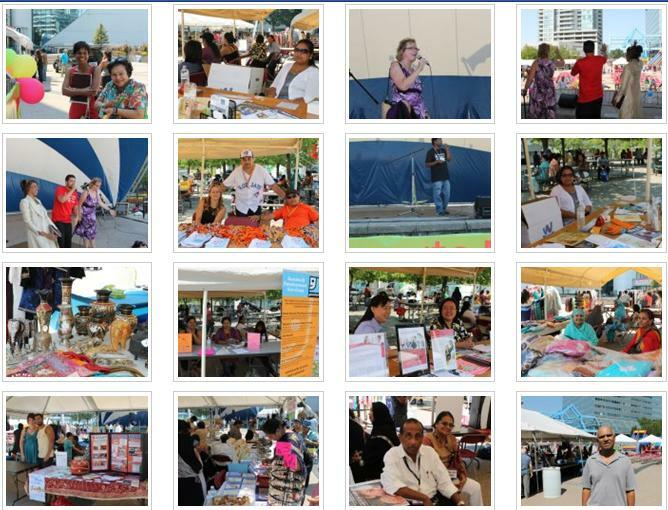 In addition, the Mela connected many service agencies to the attendees through having them exhibit information about their services at the festival. 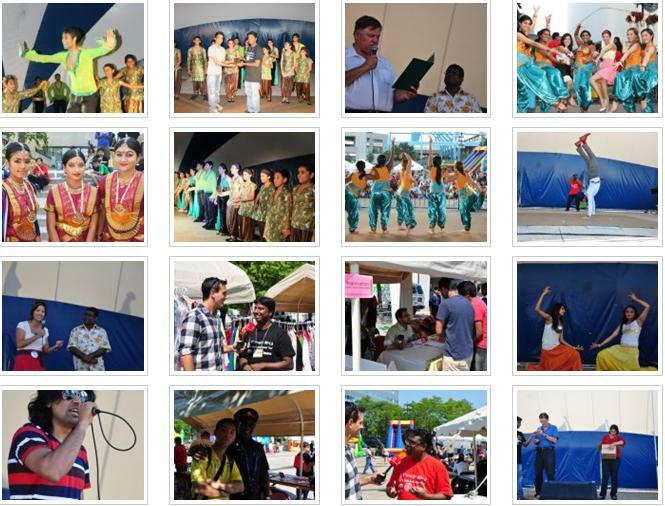 Even though it was a first year for Toronto Mela, the event was a great success. 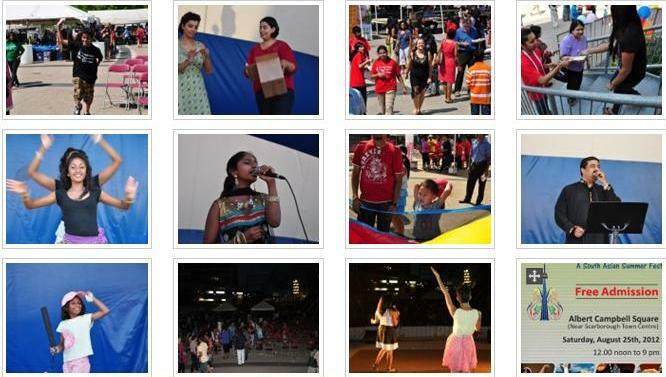 CASSA and the entire Toronto Mela team look forward to another amazing festival through Toronto Mela 2013. 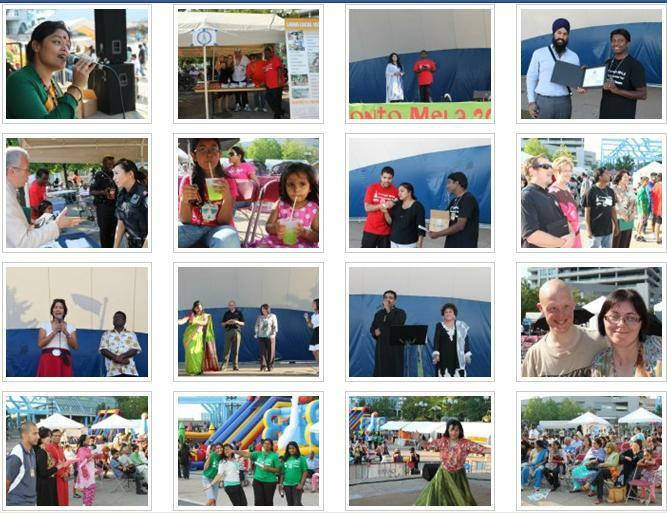 Thank you, see you again at Toronto Mela in 2013.